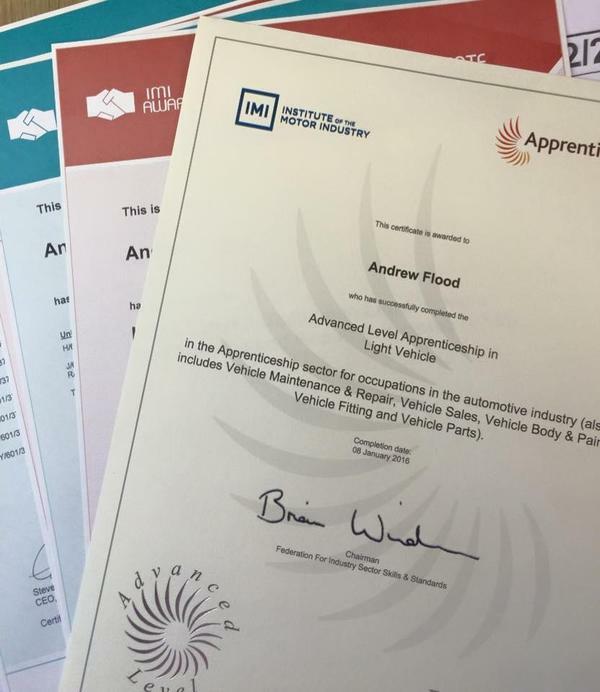 I'm a fully qualified mechanic looking for private work outside of my day to day, which often means I am cheaper then local garages and dealers. Some jobs I will do at your home or where the car is kept and others I will come and collect the car and return later once the job is complete, meaning you don't have to do any running around. 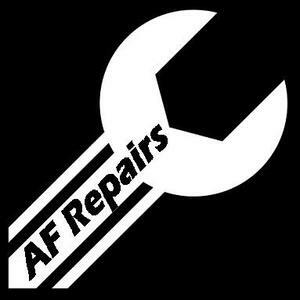 I carry out all sorts of different jobs from servicing and diagnostics to timing belts so please get in touch.